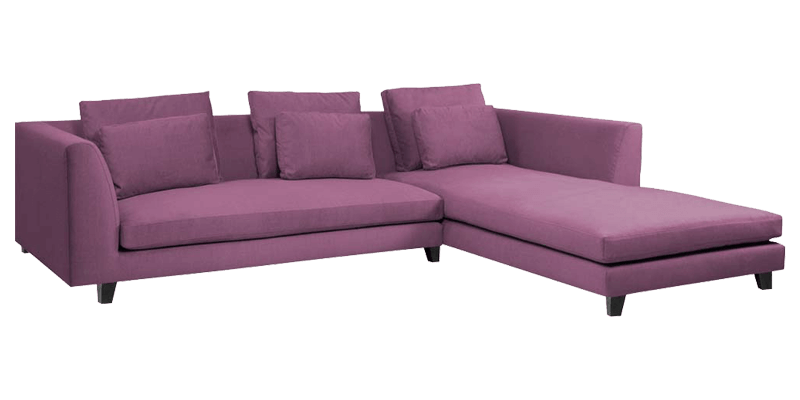 This Contemporary handmade fabric L Shape sofa is best suited for contemporary interiors with its sleek metal legs adding a hint of glamour. 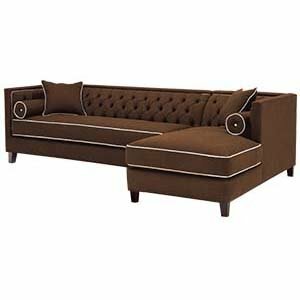 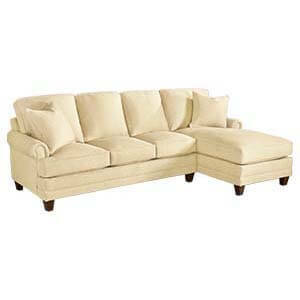 The slant back gives it a lounge like appeal while plush cushion and accent scatters add to the comfort. 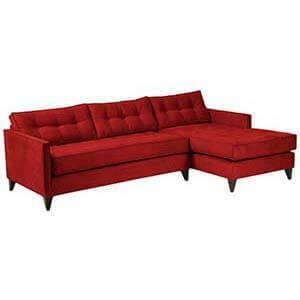 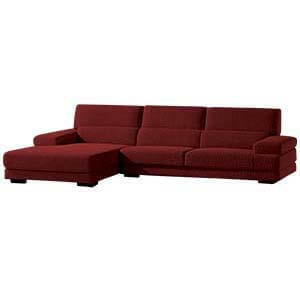 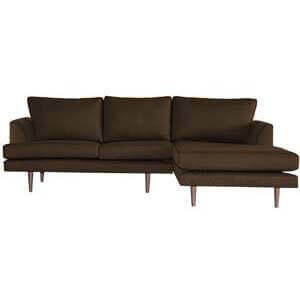 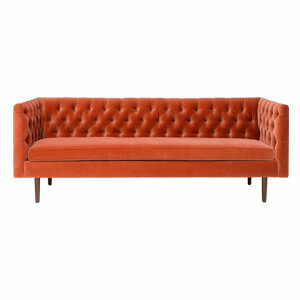 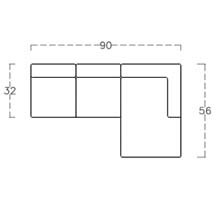 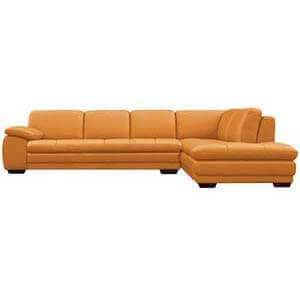 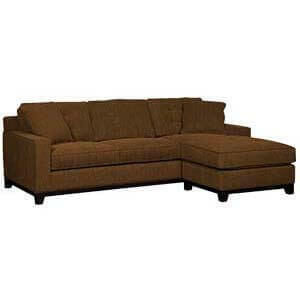 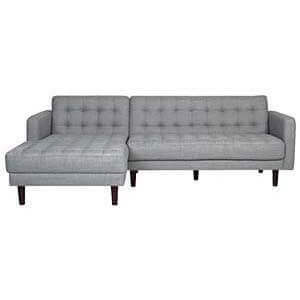 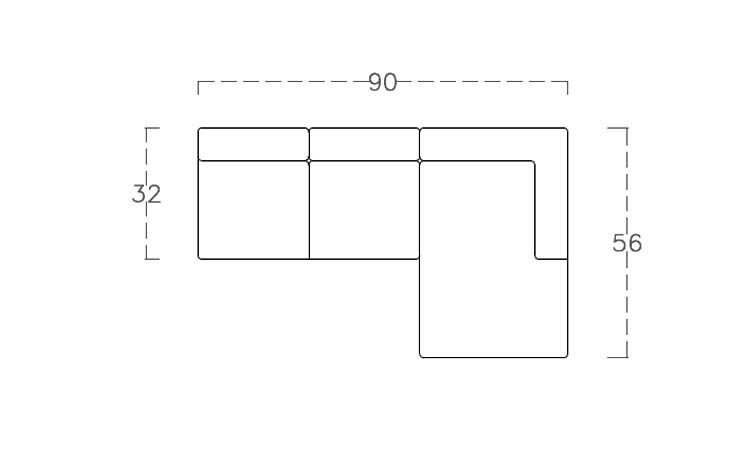 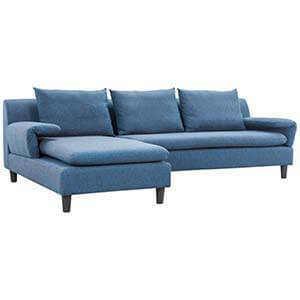 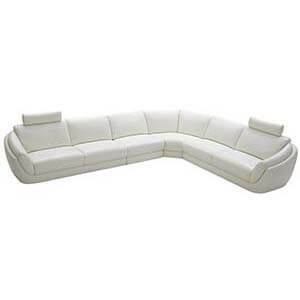 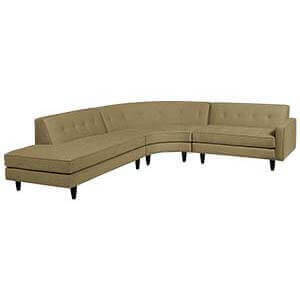 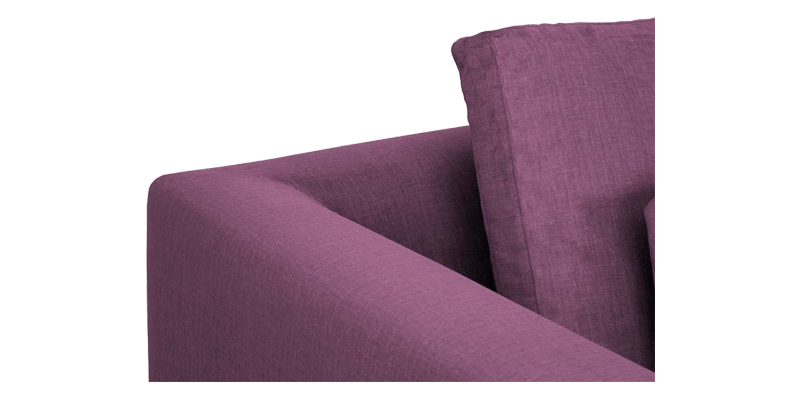 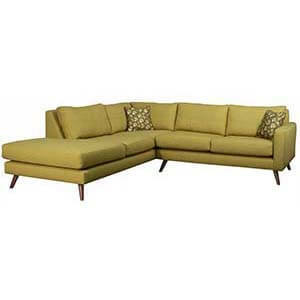 The durable seam detail further enhance the quality of the sofa. 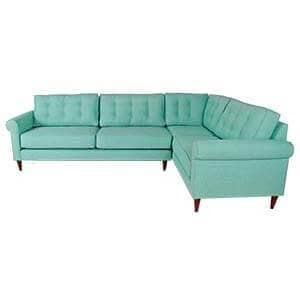 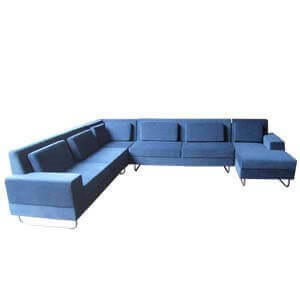 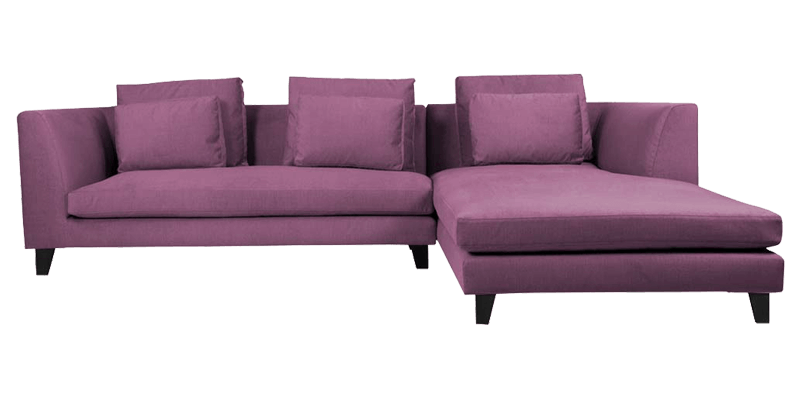 This modern 4 seater L Shape sofa will definitely gives you complete living room experience.